HP Elite & Beyond continues to evolve with new progressive technical training methods focused on developing technically proficient players. HP Elite & Beyond is continuously looking to improve and build upon the training and coaching methods – keeping HP Elite & Beyond ahead of the curve. 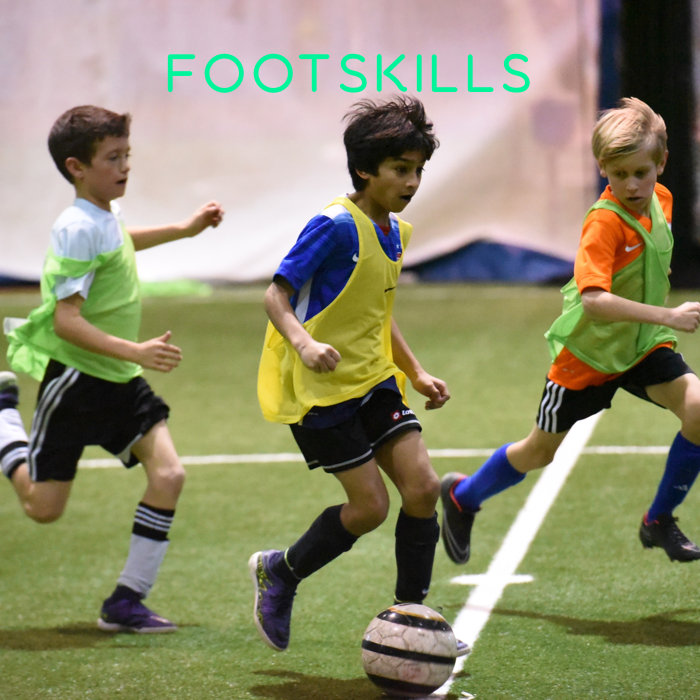 The Footskills Clinic focuses on helping players develop and establish a solid technical foundation. There is a heavy emphasis on individual footskills in 1v1 and 2v2 situations. We want players to be confident with the ball at their feet and be creative in attacking the goal. The Shooting + Finishing clinic focuses on introducing players to different shooting and finishing techniques in specific game situations. Players are immersed in an intensive training environment with high repetitions and constant refinement. The Complete Player Clinic is an all-encompassing clinic which focuses on training and developing the complete player. There is a heavy emphasis on individual attacking and defending while incorporating different shooting and finishing techniques in specific game situations. We want players to be strong in defense, confident with the ball at their feet, and be creative in attacking the goal. The Principles of Defending clinic focuses on developing defensive technical skills in different game situations. 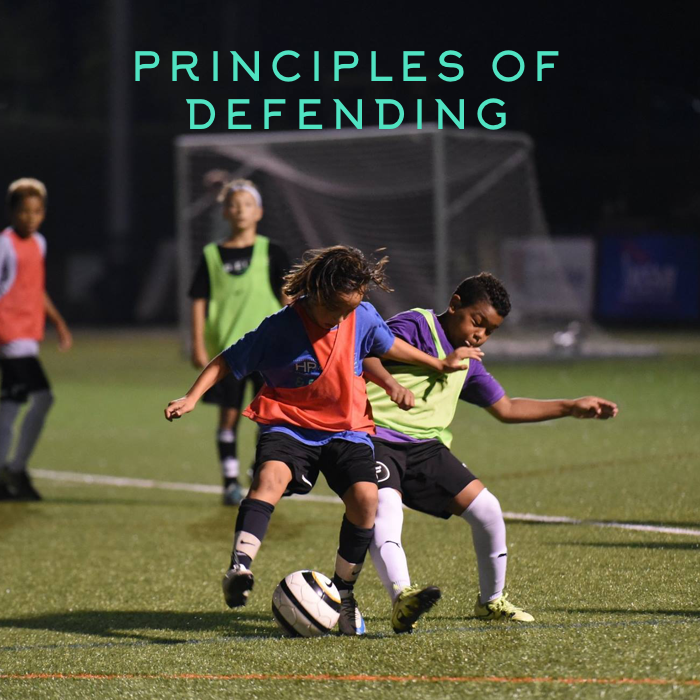 The principles of defending will be instilled in the players through activities designed to teach players how to defend, transition from defense to attack and vice-versa as defending is the foundation for a well rounded player. The Ball Masters clinic focuses on first touch, ball control, and ball striking. The importance of ball striking and a good first touch cannot be emphasized enough. They are basic skills that need to be trained, re-trained, and mastered with constant repetition. 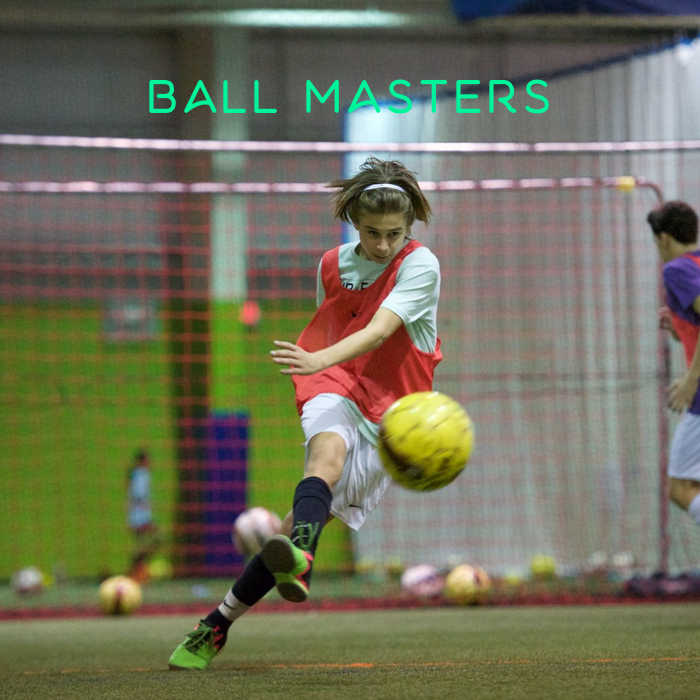 The Maestros clinic focuses on developing the skillsets of a midfield player. The Maestro is the player who orchestrates the attack through field awareness, skillful touches, and proficient passing. The Maestro is an offensive threat through their vision, technique, and creativity with and without the ball. The U7/U8 Juniors programs focuses on the technical development of the individual player. Players are challenged in a developmentally age appropriate curriculum with a heavy emphasis on individual footskills in 1v1 and 2v2 situations. The Juniors programs are designed to prepare players for the next level of select/travel soccer. The Boys DA Clinic is only available to players currently playing in the US Development Academy. There is a heavy emphasis on improving speed of play in a fast paced and extremely competitive environment. We want players to be proactive in their decision making, confident with the ball at their feet, and be creative in attacking the goal. We recommend that all players compliment this clinic with the Strikers or Shooting + Finishing Clinic to maximize their training in the off-season.. This clinic will focus on establishing the foundation for ball striking for the U7/U8 Juniors. Players will be introduced to the fundamental techniques of basic ball striking, shooting techniques in different situations, and passing/receiving techniques. The emphasis will be on instilling the techniques of ball striking to build for the future. The Girls DA/ECNL Clinic is only available to players currently playing in the ECNL or US Development Academy. There is a heavy emphasis on improving speed of play in a fast paced and extremely competitive environment. We want players to be proactive in their decision making, confident with the ball at their feet, and be creative in attacking the goal. We recommend that all players compliment this clinic with the Strikers or Shooting + Finishing Clinic to maximize their training in the off-season. The Minis program offers an age appropriate training curriculum that is focused on individual development in a fun and exciting environment for our youngest players to develop basic skills such as dribbling, passing, receiving, and shooting. 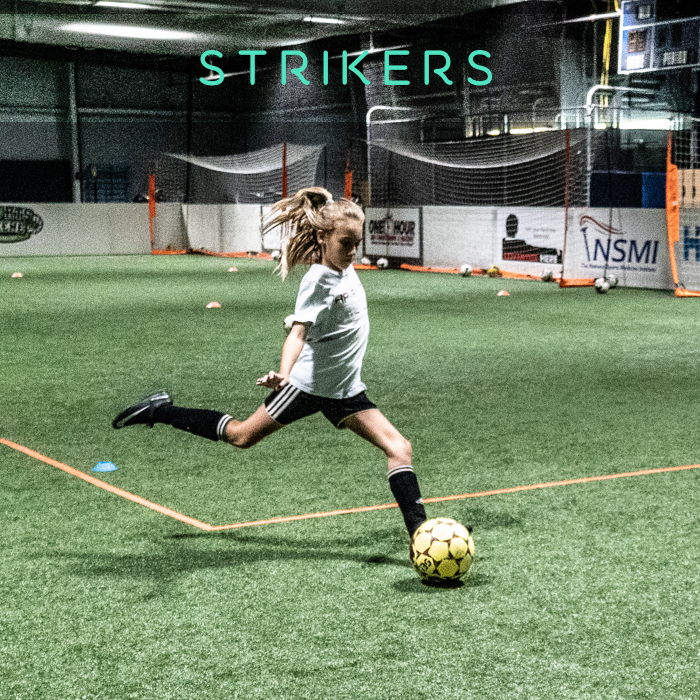 The Strikers clinic focuses on the skill sets of a goal scorer. We will continue to build upon the techniques learned in the Shooting + Finishing Clinics while introducing advanced ball striking and finishing techniques to score goals! This clinic requires a pre-requisite of training in the HPEB Shooting + Finishing Clinic.